Residential Plots Available in Sultanpur Road near New Jail Road. 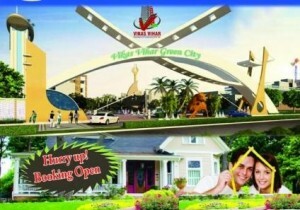 Plots Sizes– 800 sqft,1000 sqft, 1250 sqft, 1500 sqft, 1800 sqft, 2100 sqft, 2400 sqft, 2450 sqft. Location– Indira canal,near Ansal API. Facilities- Road(25ft,30ft,40ft,60ft),Electricity 24 hour, Park,Hospital etc. 2/278,Viram Khand-2,Gomti Nagar Lko near Vibgyour High School.